Marc-Andre Fleury isn't afraid to give his opponents a hard time on the ice. But Fleury met up with someone that could really show him how to hold his own if his on-ice habits spurred some fisticuffs. 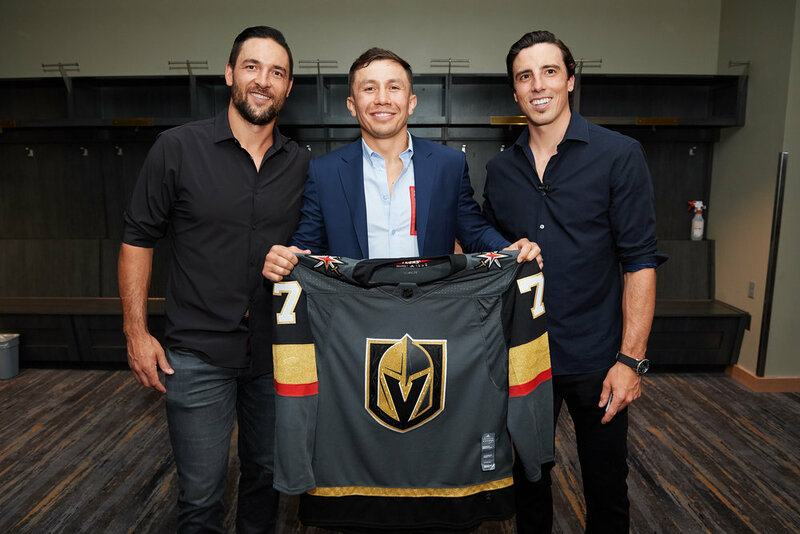 He and Deryk Engelland met Gennady Golovkin a.k.a GGG at T-Mobile Arena for UFC 226 on July 7. 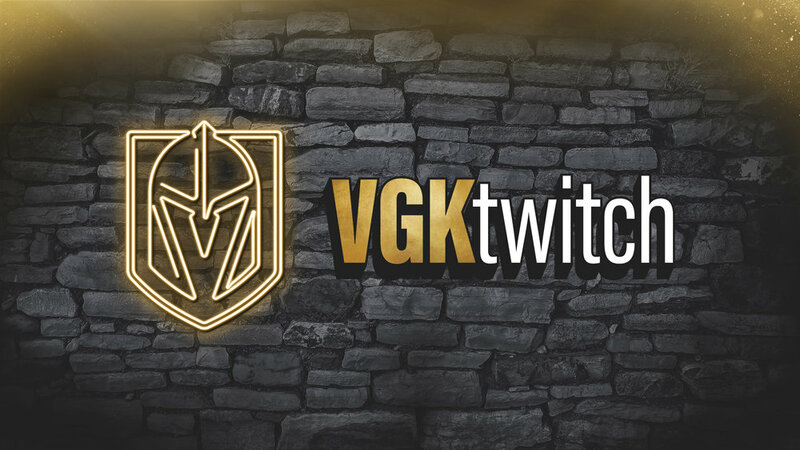 Fleury and Engelland brought GGG his very own Vegas Golden Knights jersey. The trio shared their mutual respect for each other's ability to succeed at the highest level of competition in their respective sports.